Hi folk! It’s Me Cristina from the poor American blog. Today the family and I decided to spend the day in Kissimmee, Fl. A short fun vacation on a very limited budget. We are currently staying at a great local hotel call Seralago Hotel & Suites. Great place to have fun with the family. Very clean, the pool is excellent.Two restaurants within the property. Extremely affordable. We also venture out to “The Ponderosa”. Their buffet is excellent and the prices are very reasonable. 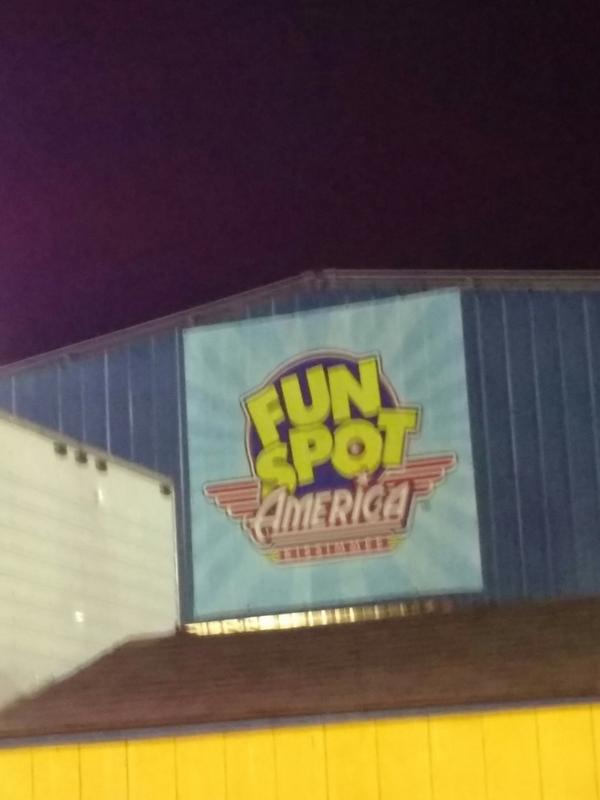 Afterwards, we went to Fun Spot (which use to be called Old Town)now Fun Spot has taken over and are building new rides. Over all, I give this little adventure a 10. Great food, great atmosphere and best of all we beat our budget. See you tomorrow. Leave comments. Love to hear from you.